What’s better than live voting for your favourite new pop star? VOTING LIVE in real time for your favourite cask beer! Get ready for a brewmaster’s show-down of EPIC proportions! No, we don’t mean a bunch of bearded guys wrestling in a kiddy pool. Nobody wants to see that. 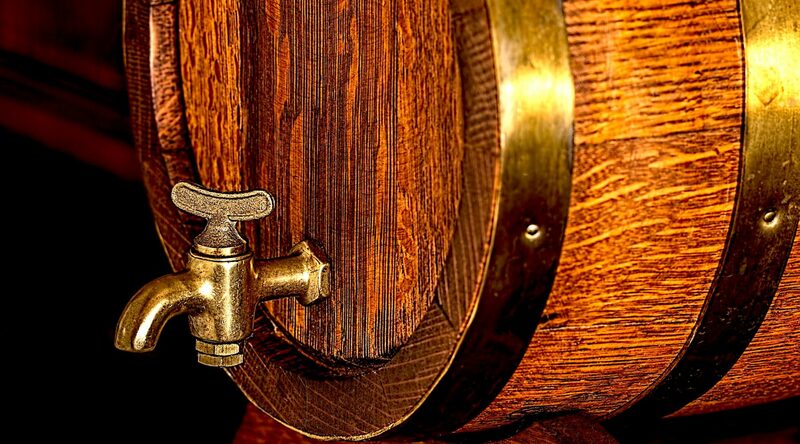 16 local breweries will battle it out at Cask War for the coveted Gold Cask Award. You can vote right there on site through the JustBeer app and see the voting results in real time on screens around the room. Wild Rose Brewery will be defending their win from last year. This event – and every event during #YYCBeerWeek – supports dozens of local charities. So you can be philanthropic while you drink! #FeelGoodFriday #FridayFeels. Please bring $10 cash if you wish to purchase a pair of #JimSocks in support of the Calgary Prostate Cancer Centre. SEE YOU AT CASK WAR! Download the app HERE to vote. Dan Crocker, A.K.A. booze reviews, is the king of beer reviews. Watch Dan’s video below to find out if Steamwork’s Pilsner is awesome, or just full of steam.